Carpetright plc (LON:CPR) released a trading update and a directorate change announcement on Tuesday. 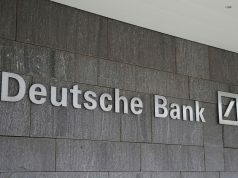 The group’s overall performance aligns with its expectations amid volatile trading patterns and uncertain trading conditions. 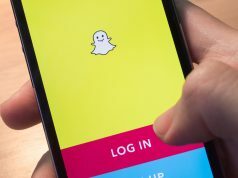 Shares in the company dropped slightly during early trading on Tuesday morning. The specialist carpet and floor coverings retailer has said that its overall performance remains in line with expectations. Moreover, UK like-for-like sales remained negative during the period, which continues to stick to its anticipated expectations. 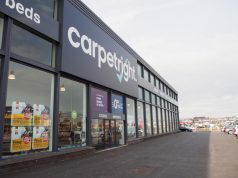 Carpetright has said that trading patterns remain “volatile” week to week. 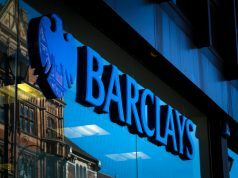 These are set against a backdrop of “uncertainty and weak consumer confidence”, the company announced. In December, shares in Carpetright rose despite reports of its widening losses. 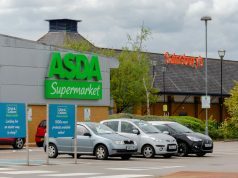 The company swung into loss in June as the retailer continued to struggle throughout the “very difficult year”. Its trading in its European markets remain consistently ahead of results from the same period a year earlier. This has been particularly driven by a strong performance in the Netherlands. 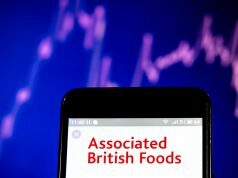 The company has affirmed that it remains on track to achieve the £19 million of annualised cash savings announced in May last year as part of the group’s recapitalisation plan. 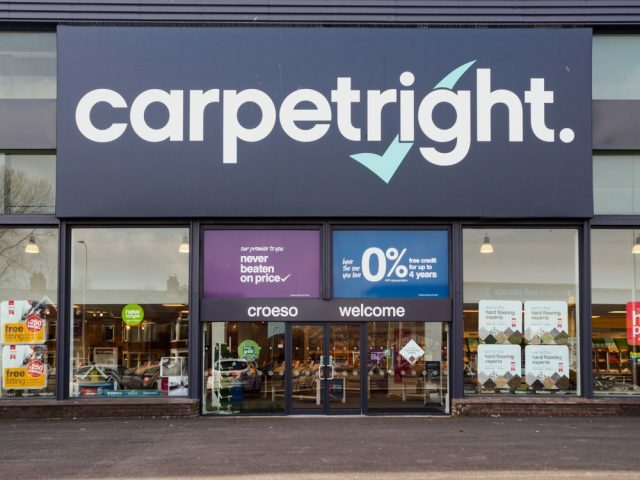 Additionally, Carpetright has announced that its Chief Financial Officer, Neil Page, is set to retire from his full-time role. Neil Page is set to step down from the board on 25 February later this month. Neil Page will be succeeded by Jeremy Simpson. “As CFO, Neil has made an outstanding contribution to Carpetright over many years and the Board wishes to express its gratitude for his unstinting commitment to the business, particularly through the recent challenging period of restructuring. We are delighted that Jeremy is joining us as CFO – he has a strong plc track record and will be able to integrate swiftly into the executive team”. At 09:18 GMT, shares in Carpetright plc (LON:CPR) were trading at -3.76%.